Every Lexus vehicle is equipped with cutting edge technology, realised with the utmost attention to quality. We strive to enhance all aspects of the driving experience. The latest, most advanced innovations can be found across our entire range. Executed to the highest level, it’s there to bring you the finest experiences. From our superb interiors to intelligent and intuitive safety systems like LSS+, technology and luxury are present in parallel, through everything we create. Many of our most refined features come as standard, but you can also choose from the latest in entertainment, climate control and safety systems. The result? A refined experience every time you get behind the wheel. When you’re driving, everything is under your control. With a simple touch of a button on the dash, you can alter and enhance your environment to your preferences. We partner with premium audio specialists Mark Levinson®, working together to develop bespoke listening solutions that take in-vehicle entertainment to the next level. Mark Levinson® are closely involved at every step. 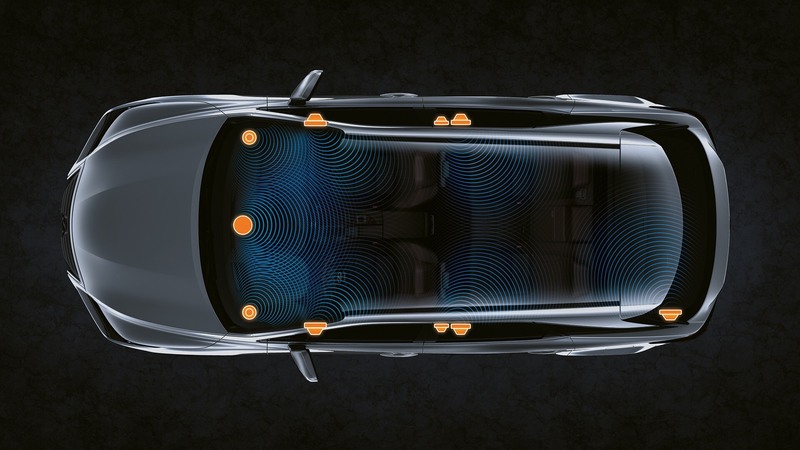 They’re there in the very moment a new car concept is first imagined and developed, so they can ensure the vehicle's interior is precisely calibrated for the optimum acoustics. Speaker placement and calibration is entirely custom to our cabin environments. Lexus and Mark Levinson® are united in our pursuit of acoustic perfection. Our commitment know no bounds, so we’ve worked with technology that enhances digitally compressed tracks. In the Harman Clari-Fi® system, a series of pre-coded algorithms analyse audio signals in real time, replacing any lost subtleties in digital tracks for seriously satisfying playback. Once you’ve listened this way in a Lexus, you’re unlikely to accept anything less. A vehicle’s atmosphere may be invisible, but it matters. To us, it matters a great deal – so much that we’ve incorporated award-winning Nanoe® technology which monitors and adjusts cabin air quality at a microscopic level. Going beyond the traditional effects of climate control, this innovation guarantees ultimate comfort, at all times. The sophisticated Nanoe® technology we’ve adopted doesn’t simply purify the air. It also achieves the ideal moisture content. Unlike other systems which can have a drying effect on the skin and eyes, Nanoe® means you’ll always end your journey feeling refreshed, having enjoyed optimal conditions while driving. Imagine if your car had senses – like yours, but even more potent. Our LSS+ safety system makes that a reality. Comprising a full suite of features, it works intuitively and intelligently to enhance human perception, so you can relax and drive with confidence. In the all-new LS, this technology is pushed even further, signalling the future of Lexus safety innovation. 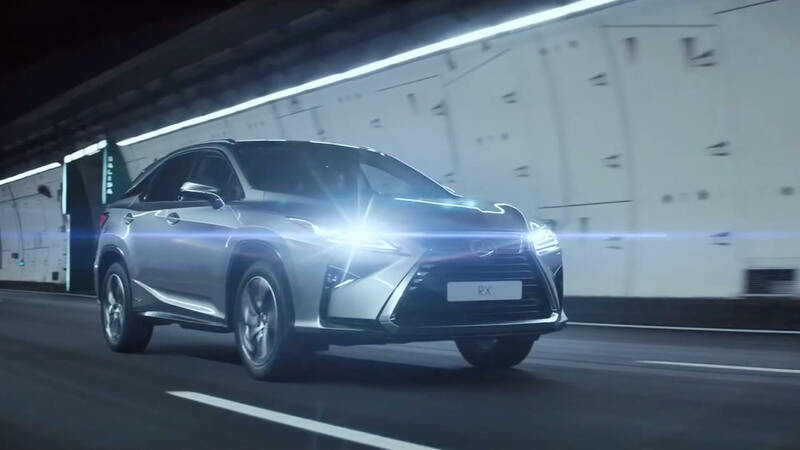 Lexus vehicles are constantly evolving, becoming ever-more aware of your surroundings. They see several steps ahead, preventing collisions and protecting you, your passengers, and pedestrians. You’re in control, however. Our safety systems only step up and offer help in the moments they're needed. The rest of the time, they’re discreet yet alert, working invisibly and tirelessly to keep you secure, and enhance your confidence. 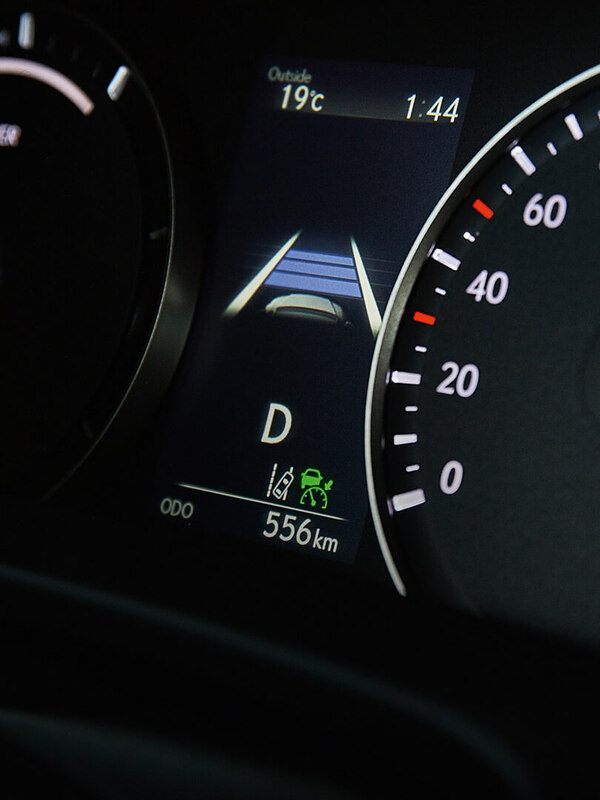 The Lexus range incorporates the finest technology. No matter which vehicle you choose, you’ll discover innovative features all trained towards bringing you the most comfortable, most exhilarating, and safest experience. Many options come as standard, and there are many more available for you to curate. Your ultimate specification awaits.